In a post-post apocalyptic wasteland nothing is your friend, except for your trusty handgun. 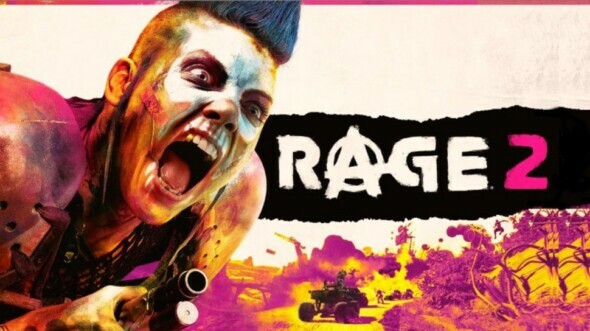 In the new trailer from Bethesda you get shown how it is traversing the brutal grounds of Rage 2. Many mutants, fiends and wasteland samurais that want to end your life and how to fight back against it all. Check it out in the trailer below, read our insane preview here and don’t forget, May 14th it’s your turn for owners of an Xbox One, PlayStation 4 and PC.